Can`t find the desired option? We always execute an order in time. Dnipro is one of the largest cities in Ukraine. It`s located in the central part of the country and borders Dnieper river. People come here with private visits and in business. 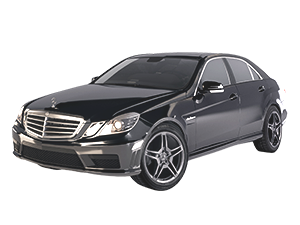 Arrivings offers reliable Dnipro transfers for the city guests. With us, clients can easily cruise between the Dnipropetrovsk International Airport (DNK) and the city. All booking can be made online in a few simple steps. If you need to get to another location or city, send us a request via our accessible website. Our manager will contact you to clarify your order details and tell you the final price. Heading to Dnipro on vacation with your family? Arrivings recommends you to attend local sights, famous with tourists. Visit “Dnipropetrovsk National University Botanic Garden” and “The Diorama «Battle for the Dnieper River»”. You may be also interested in space exploring in the local Planetarium. 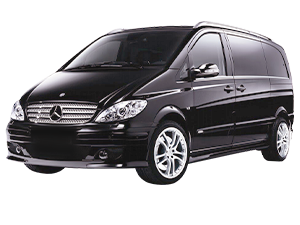 Wherever you`ll decide to go, book in advance our reliable Dnipro transfer. We offer our service as a smart alternative to public transport system. No need to waste your time trying to ride by bus, train or subway. 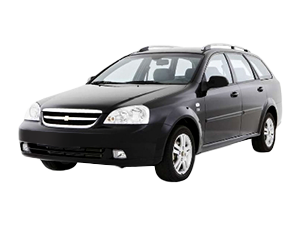 With our Dnipro car service you`ll cruise with a private driver at a steering wheel. Whether you are heading to a meeting or catching a flight, we understand how the quality service is important. 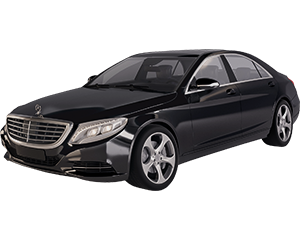 Book our Dnipro transfer to the airdrome, around the city and experience comfortable service with Arrivings. 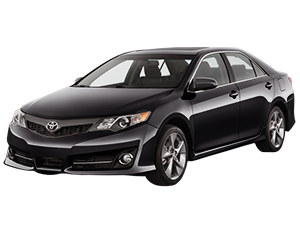 Find you ride in either a black sedan, minibus or coach. We have several sedan classes: from budget to V.I.P. for small groups up to 3 people. 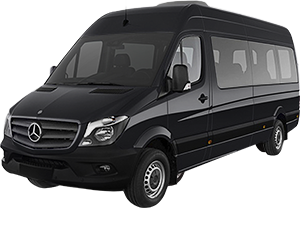 We also have a luxurious 7 passenger vans for larger groups. If you need a coach, keep in mind, that we have several buses with different passengers and baggage capacity.